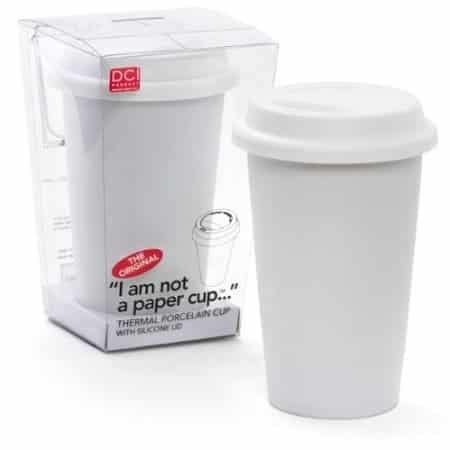 If you (or someone you love) is a big coffee drinker then you’ll get a kick out of checking out some of these “interesting” coffee mugs. 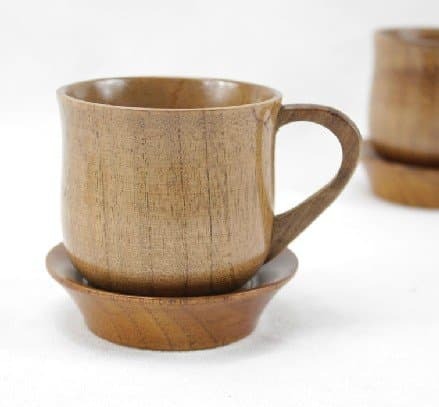 Everyone loves having a little bit of fun in the kitchen from time to time and having a small collection of unique coffee mugs is a great way to do just that. Of all the mugs I have in my kitchen my favorite one to pass out to guests are the mugs that make them smile. I have one mug that has a ceramic “bug” attached to the bottom inside of the mug. They never see it until they get to the bottom of their coffee! 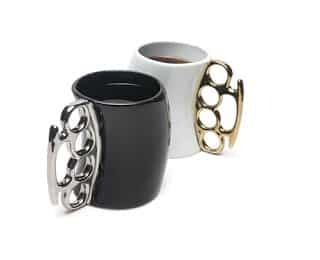 In some cases these are pure novelty mugs which are best for decoration or as a gag gift but in other cases many of these coffee mugs are pretty slick and would make an excellent gift. I’ve featured a few strange mugs directly below and linked out to other pages on this site for more funny mugs by theme. I hope you find some cool stuff here. I know that it’s hard to make a list of mugs that everyone will like that’s why I’ve got a bunch of funny mugs sorted by theme all over this site. For instance, If you are looking for grumpy cat mugs I’ve got them right here. I’ve also got a page dedicated to the cat lovers. See this collection of funny cat mugs too. Check them out for the cat lover in your family. In fact I’ve got big plans for this category of the store. 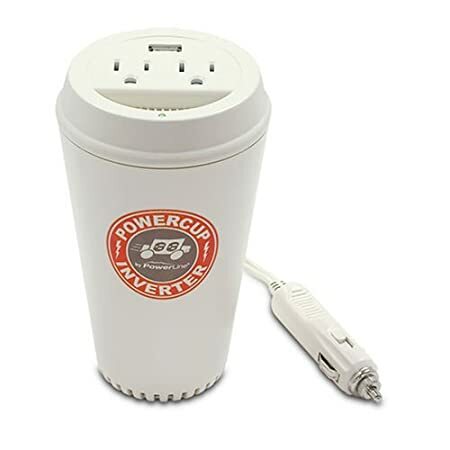 You can see my list of Keurig sized travel mugs here. These are all insulated mugs that are small enough to fit under the Keurig coffee machines. 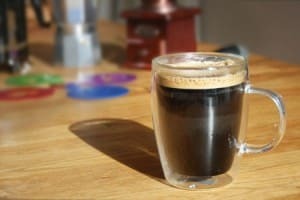 Here is an expanded list of novelty coffee mugs that I have planned for this site. Funny Accountant Mugs – these mugs will start off my series on humorous work related products. Love Quotes – There’s a huge market for quotes on mugs. Best Dad – Every dad needs one of these and everyone wants to get a unique mug for dad. Animal Shaped Mugs – There are so many animals, I don’t know how I’ll get to them all. Oversized Coffee Mugs – If you are looking for a fun over-sized mug to either use, decorate with, or stick a potted plant in. 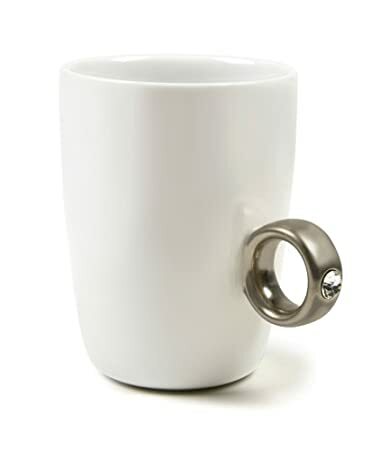 Couples Mugs – These make awesome (cheesy) gifts for anniversaries and weddings. Have a Nice Day Mugs – These make perfect gifts for the grumpy guy at the office. Single Initial – Looking for a monogrammed mug at an affordable price. Right here is the place to get them. 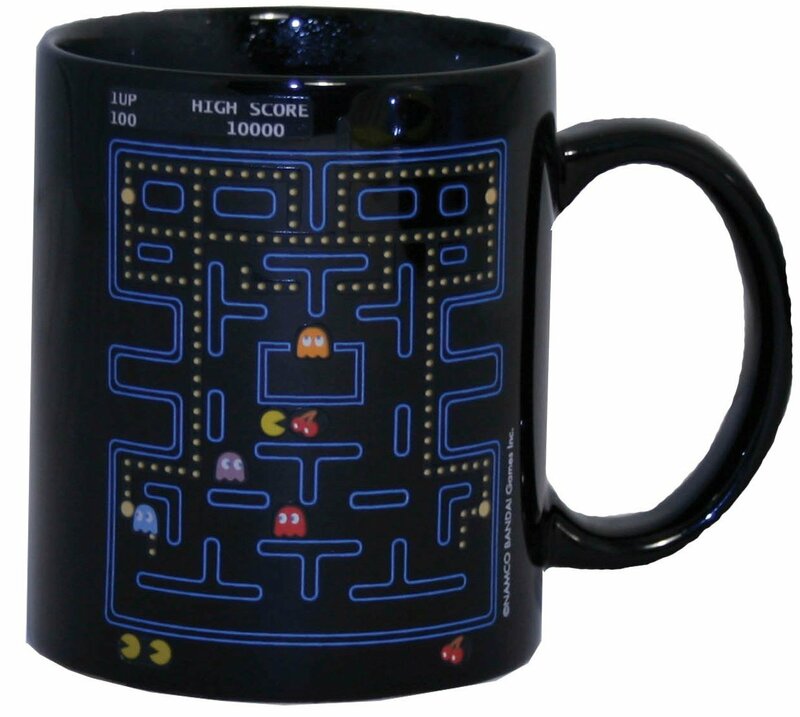 NFL Coffee Mugs – Need I say more. 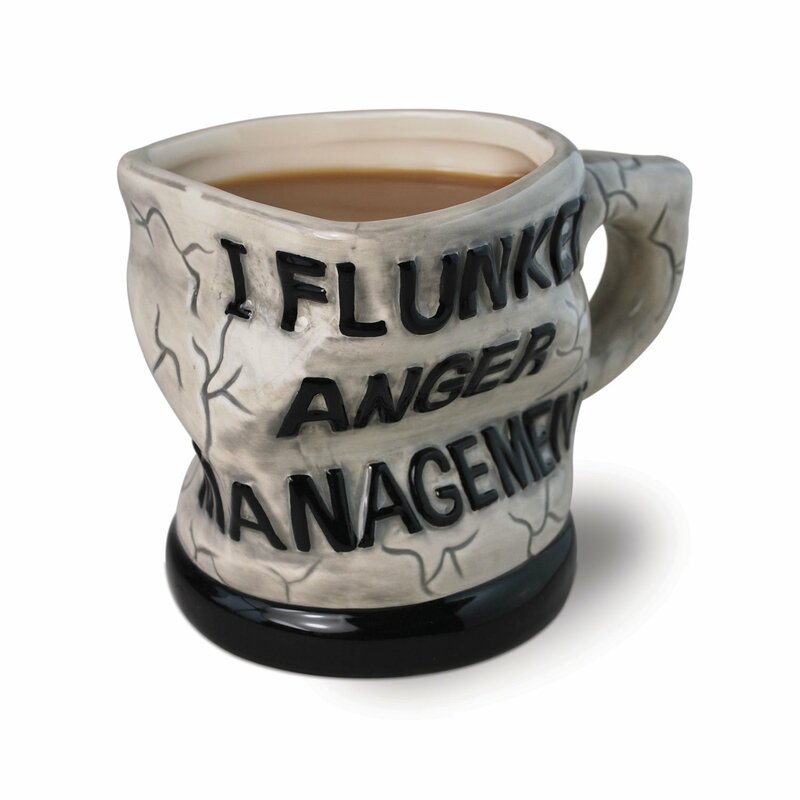 Rude & Offensive Mugs – Make sure to keep these packed up for when mom comes to visit. This page is a work in process. There are seriously so many different kinds of novelty coffee mugs it would take forever to feature a list of options for everyone. I’ll try though! 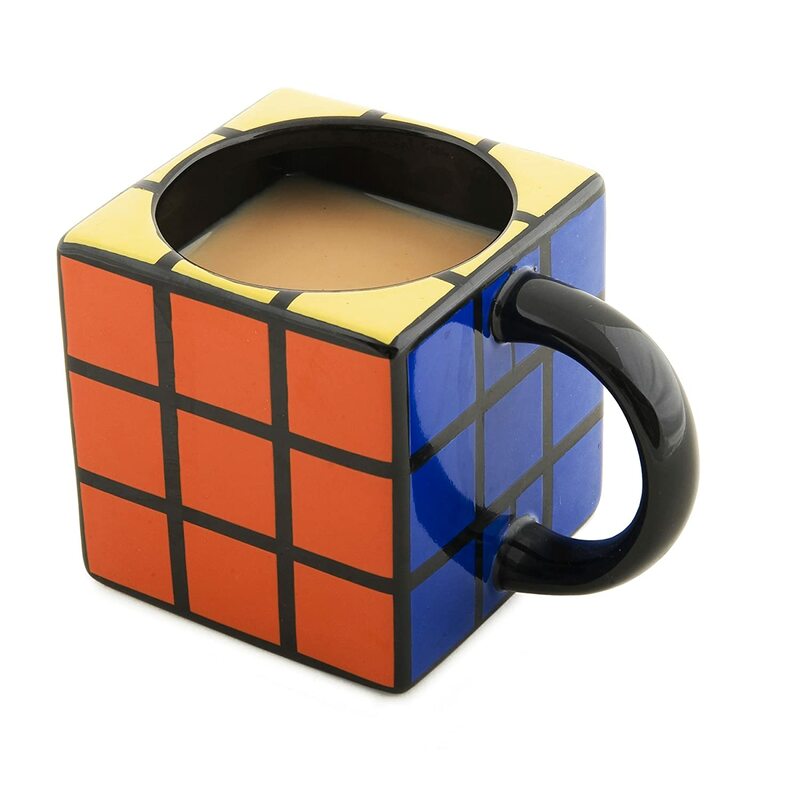 Check back again for my expanded collection of unique and creative mugs for coffee and tea drinkers all over.